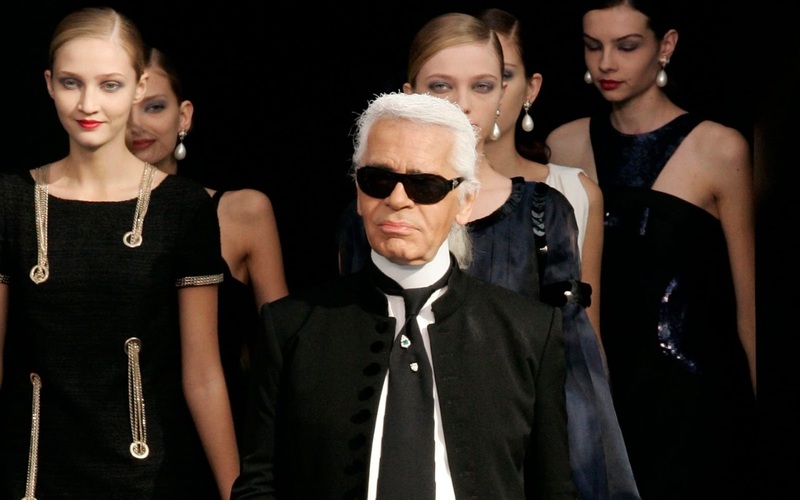 Vogue Czechoslovakia celebrates two supermodels from different eras for its May 2019 edition. Starring on three covers for the publication is American star Gigi Hadid who is photographed in the theme of nature by Danish supermodel of the 90s turned fashion photographer, Helena Christensen. 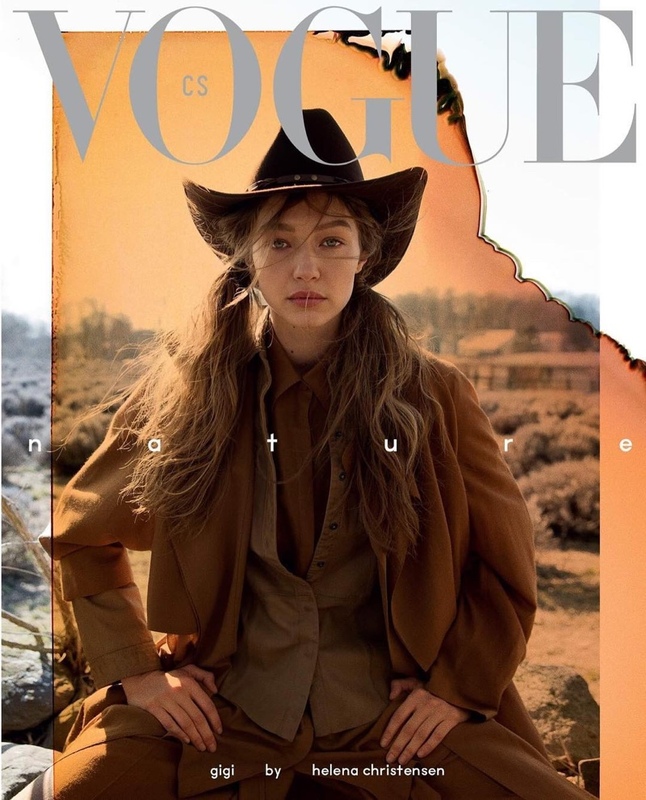 Going western chic for the first cover, Gigi sports a brown ensemble with a Tonak hat and her blonde hair tied in two messy-chic ponytails, looking naturally flawless. 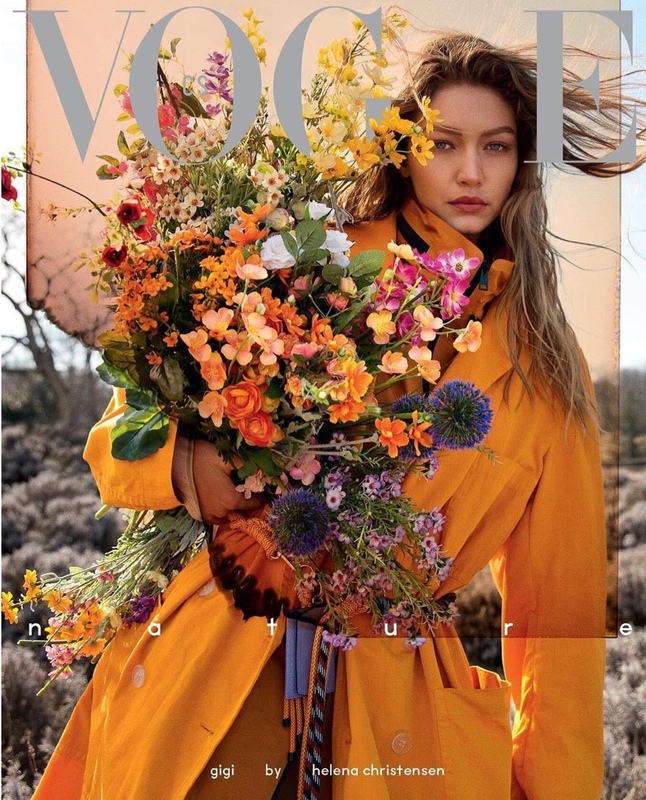 Her second cover has Gigi looking floral chic in a Dries Van Noten coat paired with a Bottega Veneta jacket, cradling a large bouquet of flowers, channeling bright spring vibes all about, while keeping her hair loose in a natural look. 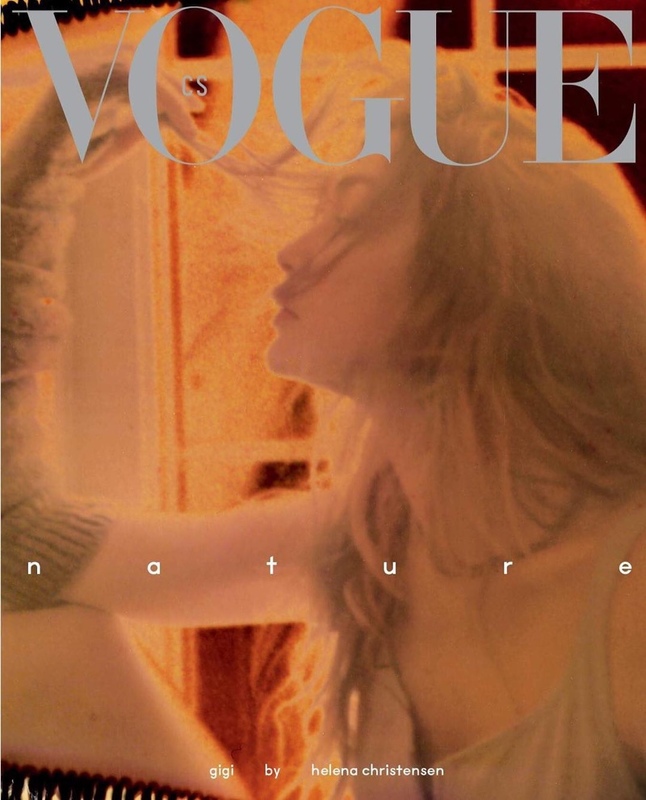 Gigi's third cover is more of an abstract design, and the limited edition cover has been shot on an expired polaroid film. All the three covers speak for themselves with both the model and photographer to equal credit. The May 2019 issue of Vogue Czechoslovakia will hit newsstands on April 11th.